Ms. Asmita Sharma completed her Masters from Department of Economics, SNDT Women's University, Mumbai. 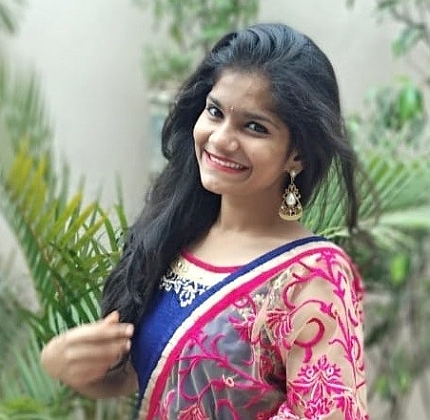 While studying, she participated in State and Zonal level inter-university youth festival for Folk Dance, Rangoli, Folk Orchestra and Installation. She got Silver medal in Rangoli and Bronze medal for folk dance in State level inter-university youth festival.